The Plantae Orchid Club is currently the largest club/society affiliated with the South African Orchid Council. They have members from all over the country and even some members from Namibia and Zimbabwe. 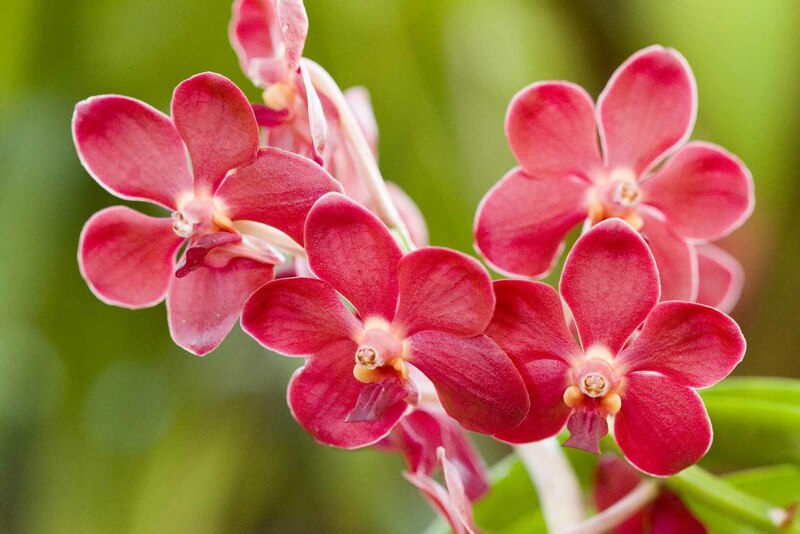 The aim of the club is to create a forum for orchid fanciers/growers who are in an area where no orchid clubs or societies meet and for those who do not wish to attend monthly meetings of any club or society but still want to share their experiences and learn from the experience of other members. Member benefits include full South African Orchid Council Membership, informative newsletters, a WhatsApp group for sharing info and Q & A and special offers only available to members of our club. The Plantae Orchid Club have exhibited at The Witness Garden Show for the last four years and have managed to win Gold for the display every year. They hope to inspire and educate visitors to The Autumn Garden Show with their beautiful exhibit this year. 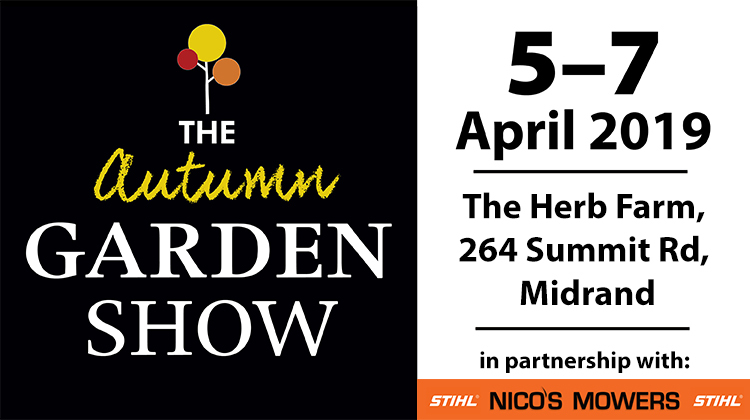 Visit The Autumn Garden Show in Midrand, Johannesburg from the 5-7 April to see The Plantae Orchid Club’s amazing orchid display at The Herb Farm for inspiration. Visit www.gardenshow.co.za for more info and see how you can book tickets.